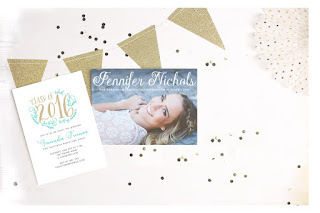 The BEST Way to Print Invites, Announcements, etc! Hey guys! I’m so excited to share with you guys an amazing way to print literally anything! 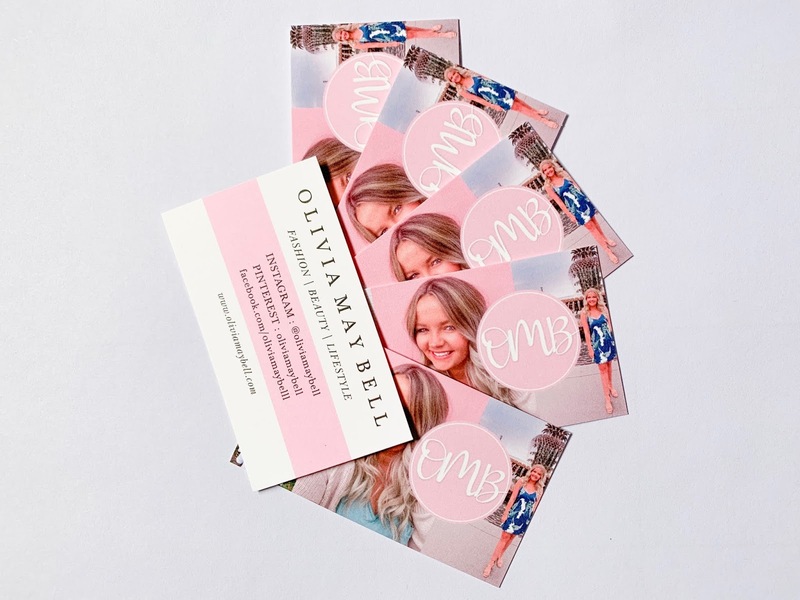 Business cards, wedding invitations, graduation announcements, and more! Basic invites has tons of super cute designs that you can customize to fit your needs with a ton of color options- almost unlimited, so the possibilities are endless. They also have options for you to upload your own design as well. I’ve been trying to get business cards to showcase my website and blog and I have ordered a few that have just been blah or not turned out how I wanted. I created these on basicinvite.com . The process was easy, and they walked me through every step. It also allowed me to check and re check my design for spelling, etc. I am so happy with how they turned out and how quickly they arrived! Now I have got to get working on designing my wedding invitations, and, thankfully, they do it all! The invites, RSVPs, programs, and more. I am so excited to start working on them as well. The variety of options is endless and the customization is probably my favorite part. You can reach out to them any time along the way and they are there to help you. Now that it is getting around to being spring time. . .it's almost time for graduation! And trust me, I've been there so I know how exciting it can be. 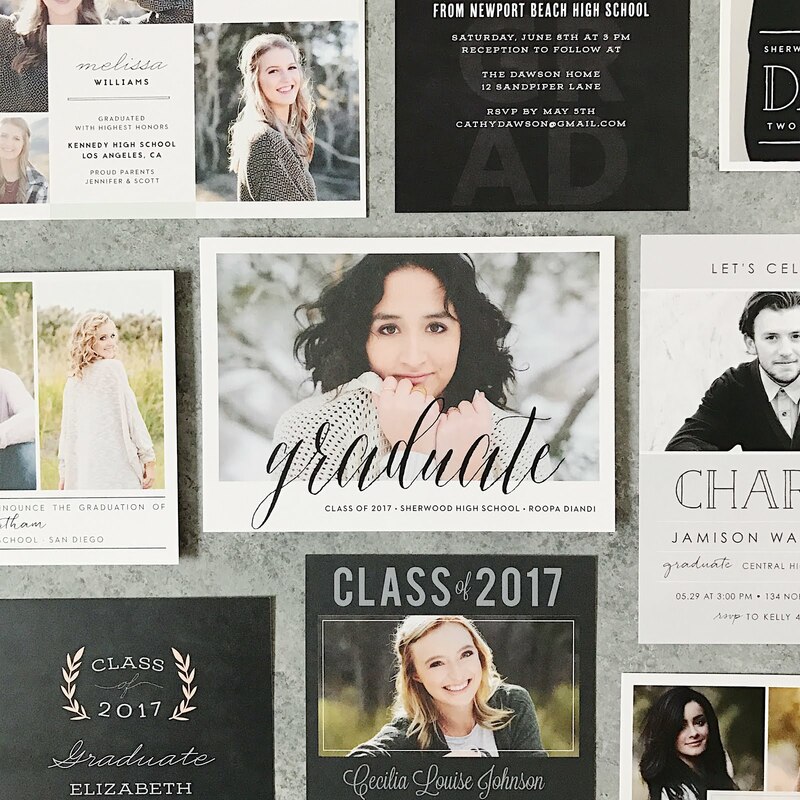 Basic Invite has a ton of options for beautiful graduation invitations. Plus, they are super affordable! 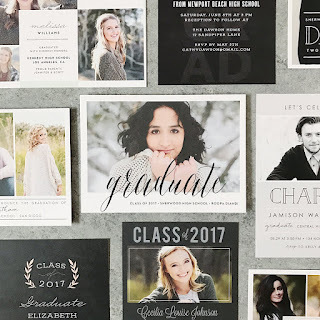 You can create invitations for college graduation, or if you're having a themed party, you could pick one of their hollywood graduation invitations! 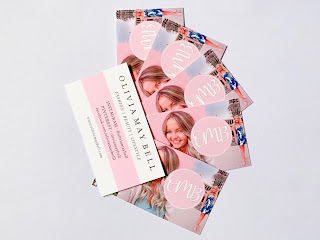 I think my favorite parts is that they are one of the VERY few websites that offer to send you a sample of your invitation to make sure it will turn out how you want! They also offer and address capturing service which allows you to share a link to social media or via email and save addresses to whom your sending in one easy step! That will be a total lifesaver when it comes to mailing out Save the Date's and wedding invitations! Also! Bonus for you all- right now Basic Invite is offering 15% off with coupon code: 15FF51 ! 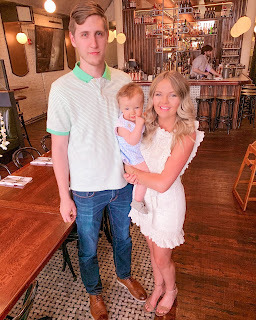 Thanks Basic Invite for sponsoring today's post! 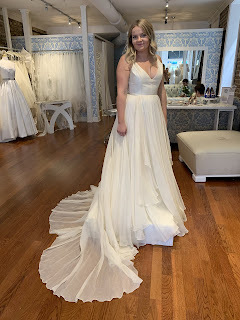 Although this post is sponsored, all thoughts and opinions are my own!